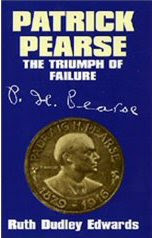 I have just finished reading a biography of Patrick Pearse by Ruth Dudley Edwards - "Patrick Pearse - The Triumph of Failure". 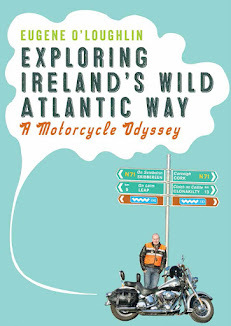 I very much enjoyed this book and gave it a five star rating on Amazon.co.uk. I have also reviewed it for Amazon - my review is available here. I’m so glad you enjoyed it. I certainly enjoyed writing it. How interesting about the unidentified boy!